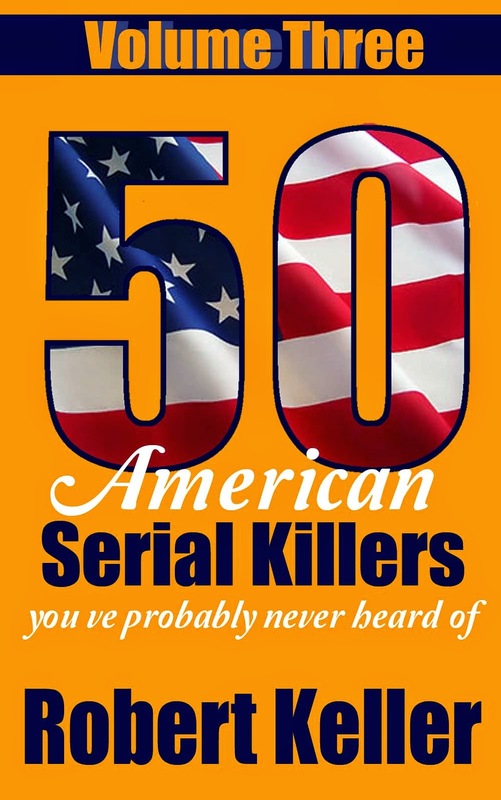 Known as the “Tamiami Trail Strangler,” Rory Conde haunted the section of Highway 41 running from to Tampa to Miami, claiming six victims between 1994 and 1995. Florida authorities certainly tried to do that, but despite their efforts, three more women were strangled to death between November 26, 1994 and January 12, 1995. Then, inexplicably, the killer dropped out of sight. On June 19, 1995, neighbors of Rory Conde called the police after they heard banging sounds coming from his house. Conde was not at home when officers arrived, but inside they found a terrified woman, bound and gagged. A warrant was then issued for Conde’s arrest. He was eventually tracked to his grandmother’s house on June 24, 1995. Under interrogation, he stunned detectives by admitting to the Tamiami Trail murders. 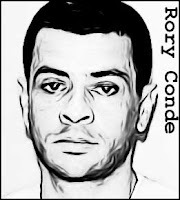 Conde faced separate trials for each of the six murders, drawing a death penalty for the murder of Rhonda Dunn and striking a deal for life in prison in the other five cases. He currently awaits execution.